Slow cooking is a convenient and healthy way to make your favorite meals. 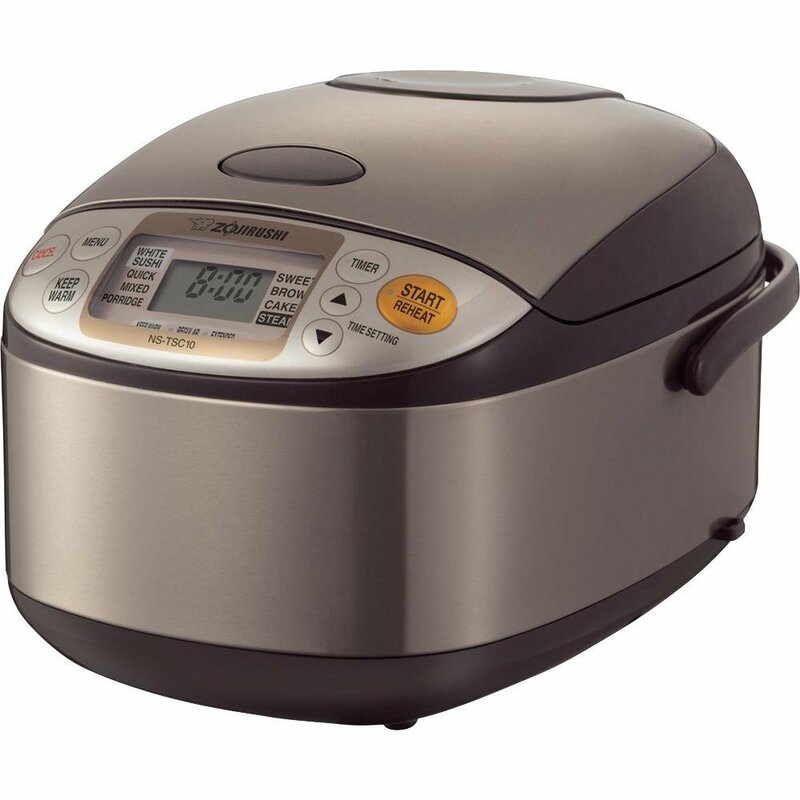 The Cuisinart PSC-350 slow cooker is a top rated product designed to simplify your life by making cooking easier. There are literally thousands of recipes to make endless delicious meals. The PSC-350 from Cuisinart features a 3 ½ quart ceramic pot, which is the perfect size for single-person or smaller family meals. It is oval-shaped and measures 14-1/4 by 16-1/2 by 11-3/4 inches and weighs about 9 pounds. The ceramic cooking pot is stick resistant and dish washer safe. All parts of the cooker that come in contact with food are BPA-Free. I love that I can keep an eye on the cooking with the see-through glass lid, which has a chrome-plated knob on top. The housing unit is attractive with brushed stainless steel and cool-touch side handles for easy transporting. This slow cooker will look clean and modern on your countertop. This slow cooker has many modern features making it very convenient to use. With a 24 hour cooking timer and a blue LCD display setting the slow cooker shows you the remaining cooking time. The smart touchpad allows me to set the cooker to High, Low, Simmer or Warm and automatically shifts to warm when the cook time has ended and will remain on warm for up to 8 hours. I love this feature as it will ensure I do not overcook my rice. According to the hundreds of customer reviews I found on the Cuisinart PSC-350 it appears to be good value for a smaller sized slow cooker. You can use it for a quick healthy meal and personally I am impressed with the features and modern design.